General Edward Lawrence Logan International Airport creates an interesting issue for flying drones in Boston. 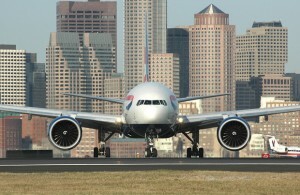 As you can see from the picture above, the airport is very close to downtown Boston. Most cities’ airports are actually far away from the city center. This is simply because there is not enough room near the city centers to allow for an airport to be built. Logan Airport was built before most airports in the early 1920s on landfill merely a mile from downtown Boston. 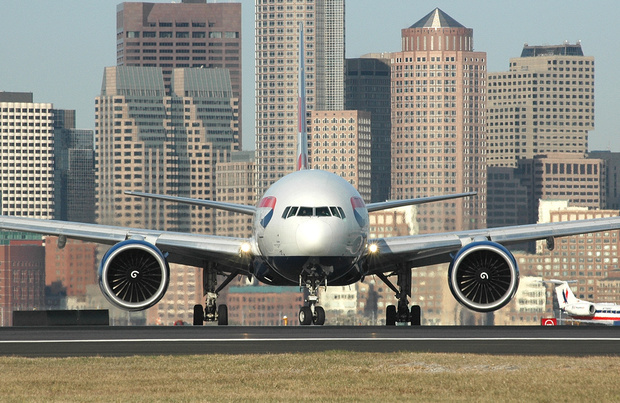 The proximity to Boston means that large airplanes (even the super-jumbo jet Airbus A380) fly more than 1200 operations in and out of Logan on a daily basis very close to the city. 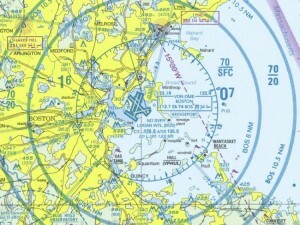 The classification for this airspace around Boston is known as Class “Bravo” or “B” airspace. Class B airspace is the most restrictive type of airspace in the National Airspace System, and for good reason. It protects millions of aircraft operations in their most critical phase of flight in takeoff and landing. Understanding different categories of airspace (with Class B being by far the most important) is a must for any pilot, regardless of flying a commercial airliner or a drone they got for Christmas. What does this mean for flying drones? Even a simple google search of a place such as “Castle Island” on the waterfront will show many amateur drone pilots illegally flying trying to get some footage for themselves. These are prime examples of hobby pilots not knowing how dangerous of a situation they are creating. Aircraft are on final approach directly above Castle Island at 300-600 feet. This is well within range of almost every drone out there and even within the FAA’s guidelines on high to fly (400 ft). Additionally, Boston has some of the best hospitals in New England and the world. With good hospitals, comes patients who need to get to them as fast a possible as their life is on the line via MedFlights. The Boston area hospitals are scattered throughout the city and get upwards of 20 flights a day. The MedFlight pilots are under the most stress of their entire flight navigating through the city buildings, cranes and other obstacles. Having a drone cross their path or worse is the very last thing they want to have happen. These are just two major reasons, among many others, making flying drones in Boston a dangerous place to fly. What is the FAA doing to prevent any issues? The good news is that the FAA has recently begun making hobbyists register drones. 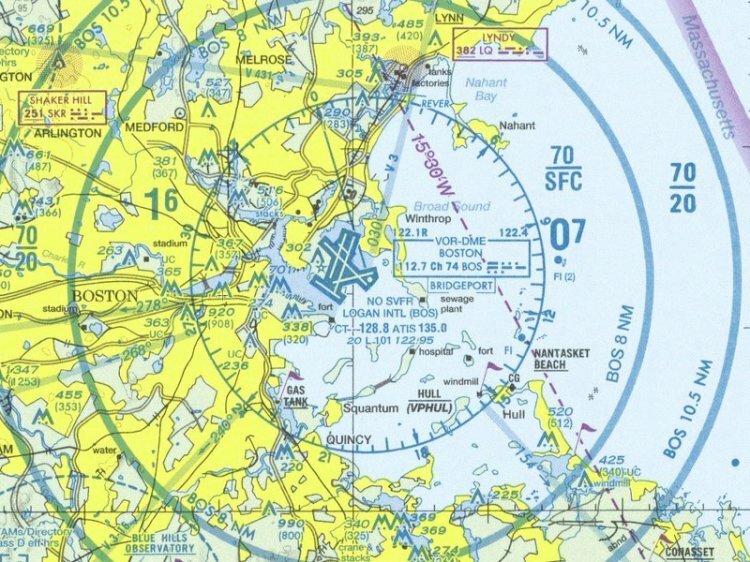 The even better news is that with registration, hobbyists must acknowledge that they will not fly within any Class “B” airspace, which is 8 nautical miles from Boston Logan airport. This essentially shuts off all beginner and amateur drone pilots. This may sound harsh, but its similar to not allowing unlicensed drivers to drive vehicles on a public road. It is not that they are not smart enough, it is that they simply do not have the knowledge required to safely operate something that can do serious damage to others. The vast majority of surface airspace across the country is uncontrolled Class G airspace. This type of airspace is a perfect place to fly drones. There is much less of chance of encountering any other aircraft in Class G airspace. What does this mean for commercial drone flying in Boston? The FAA has a process for commercial operations when flying drones. As you may know, drone companies are required to obtain something called a section 333 exemption. You can read up on SkyFlik’s exemption here. Additionally to a long list of safety related items that must be completed to take flight, there are even more requirements to operate in a Class B airspace around a major airport. To date, SkyFlik is the only drone company allowed to fly commercially within Boston’s Class B airspace. This is a direct result from our relationship with the FAA on a local level and our commitment to safety. Unfortunately, the laws on drones are skewed by many peoples’ opinions on what the FAA can actually do. 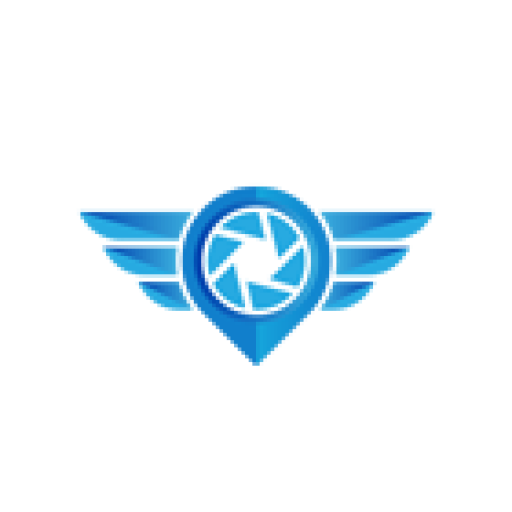 SkyFlik is dedicated to following the law and rules the FAA has set forth in order to make the National Airspace System a better place to fly for everyone.